Grand Rapids residents and letter carriers work together to combat hunger in the nationwide food drive. 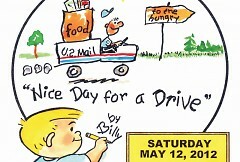 Fill a paper bag with a few cans of food and leave it by your mailbox this Saturday. Your letter carrier will take it from there. 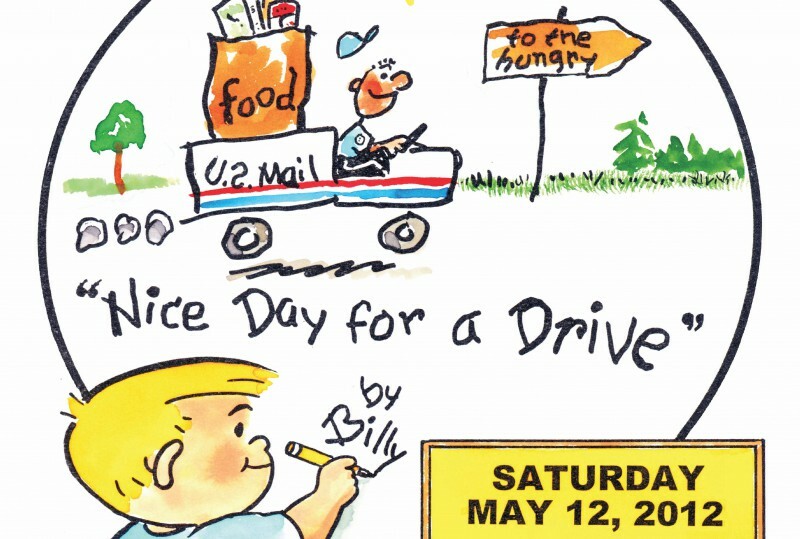 On May 12, Grand Rapids will be swept up in a nationwide push to support food banks and pantries: Stamp Out Hunger, the annual food drive coordinated by the National Association of Letter Carriers, now in its 20th year. The post office branches of greater Grand Rapids have designated Feeding America West Michigan Food Bank as the recipient of the food they collect. Last year, Grand Rapids pulled together 191,000 pounds, a sum that, in the hands of the food bank, can furnish up to 149,000 meals for the hungry in West Michigan. According to Feeding America’s Map the Meal Gap study, 15.2% of Kent County residents worry about finding enough food for their next meal — over 91,000 people. “The letter carrier drive brings a problem that’s easy to ignore out into the open,” said Ken Estelle, CEO of Feeding America West Michigan. “Year after year, it reminds us of our neighbors who are struggling, whether that struggle is obvious or not. While the letter carriers will accept all non-perishable food that meets safety standards, they have specifically requested peanut butter, canned meat, canned vegetables, canned fruit, pasta and cereal. Stamp Out Hunger also affords Grand Rapids residents a chance to get involved on the other side of the food drive. Volunteers are needed to sort and load donations at post office branches around the city. Visit Heart of West Michigan United Way’s Volunteer Center to sign up.